The half marathon in Barcelona, also known as Mitja Marato de Barcelona, is carried out every year in February — March. Next half marathon in Barcelona will take place on 11th of February, 2018. The Barcelona half marathon gathers runners from all around the world. It gives the chance to run on city streets but it not as tough as full marathon. Not everyone is able to pass a full distance marathon, therefore the half marathon of 21,10 kilometers will suit those who are trying their forces before going for a full distance marathon. 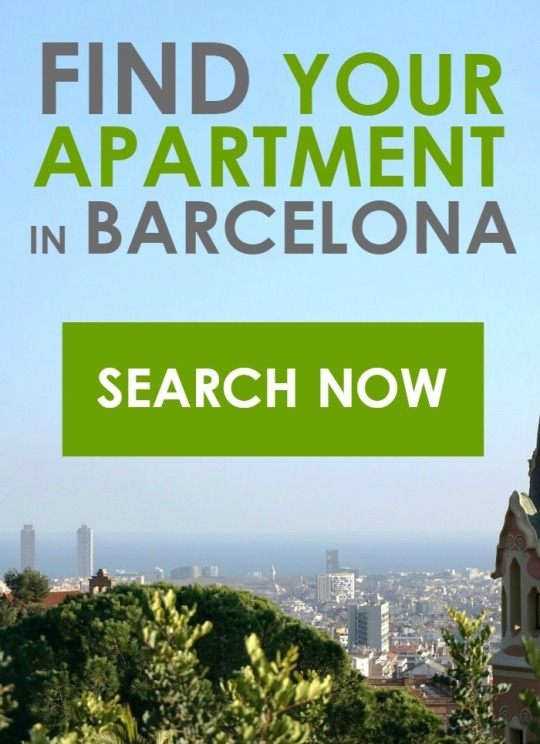 CIUTADELLA PARK 1, CIUTADELLA PARK 2, ATIC CIUTADELLA PARK, CIUTADELLA PARK 5-2, BARCELONA BEACH P-3, BARCELONA BEACH 2-1,..
You can register online on the official site. The chip is necessary for participation and you can buy it at registration for €3.00. For participation in the Barcelona half-marathon it is possible to be registered as personally as on the Internet. Try to do it as soon as possible, as the number of places is limited. Registration closes when the number of participants reaches 16 500. Having registered, you will only need to prepare for the competition. This entry was posted in City guide, Local festivities, What to do and tagged Accomodation in Barcelona, Barcelona, Barcelona half marathon 2018, eDreams half marathon, half marathon in Barcelona on December 7, 2017 by ApartEasy. Omg. I can’t believe I missed it. I will make sure I don’t do it the next time.